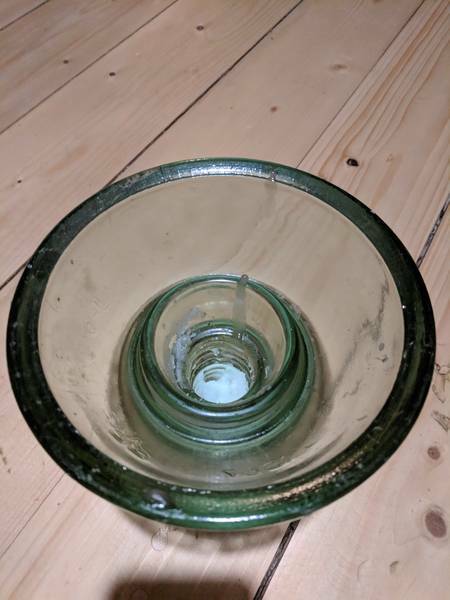 My friend found this insulator in the Ukraine on January 9th, 2019. ..... I'm looking to acquire as much information about it as possible. ..... I welcome any and all comments. ..... Please send all replies to the ICON Digest, and not to me personally. ..... Thank you, in advance, for your help... :) Chris Amodeo.